" " " ". , 25 31 , . 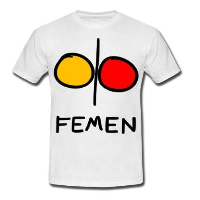 This entry was posted in GR and tagged ειδήσεις on September 13, 2015 by FEMEN. This entry was posted in GR and tagged ειδήσεις on September 2, 2015 by FEMEN.